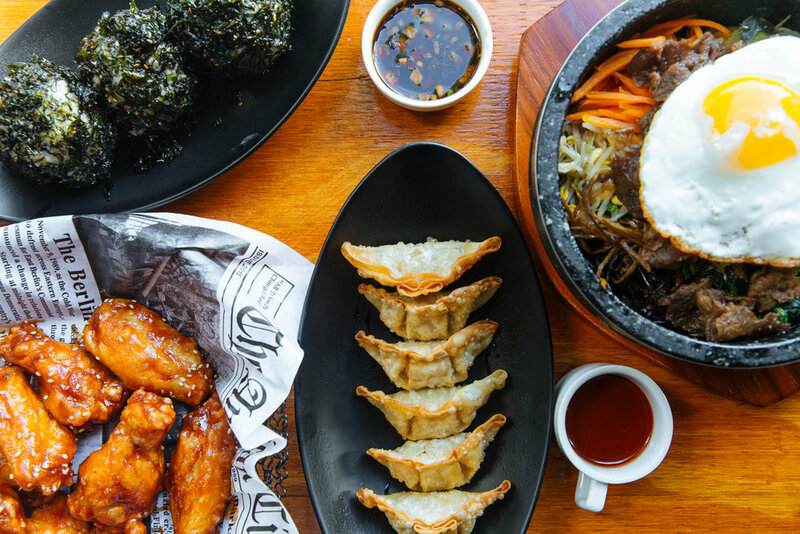 Jason's Cozyday offers tempting Korean fare, including old favorites and new unique culinary dishes, alike. First Korean Restaurant in the Beautiful Manayunk! !